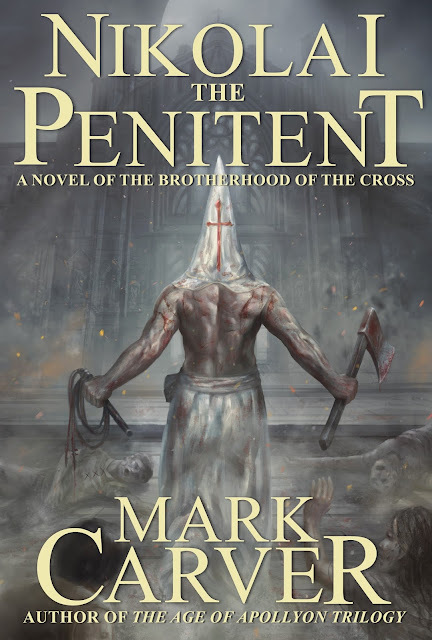 Here is it - the ultra-Gothic cover for my brutal plague epic NIKOLAI THE PENITENT: A NOVEL OF THE BROTHERHOOD OF THE CROSS. The official release date is July 26th. Spread the word!